Curator: A person in charge of the goods, property, or person of a minor or incompetent person. Rodel Risk Solutions can assist Curators Bonis and Curators appointed by the Asset Forfeiture Unit with their Bond of Security requirements. 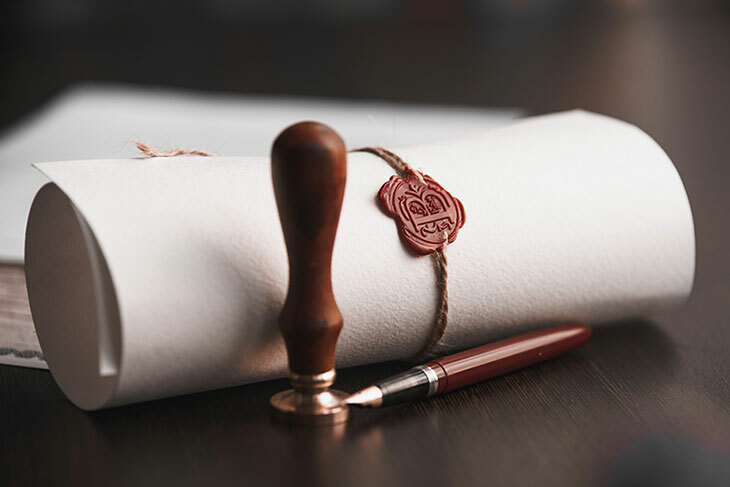 We work closely with the appointed Curator to ensure they receive the necessary authority, so they can proceed with their duties and functions promptly and efficiently. Rodel Risk Solutions can also assist Curators and their Administrators with Asset Insurance for unoccupied properties and other high value items. The Rate for a Curator Bond is 0.6% of the Bond Amount, plus VAT per annum. Rodel Risk Solutions’ average turnaround time for Curator Bonds is 3 days.